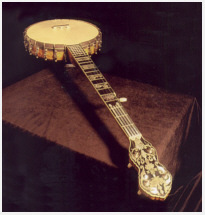 In the time-honored tradition of passing skills on to the next generation, I offer classes on building a banjo. Classes are available for one or two people and the curriculum is tailored to the students' needs. 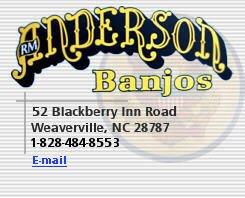 Because of the time involved with building a banjo of such high quality, I cannot offer a completed instrument at the end of a class. Instead, the goal is to impart the knowledge that is necessary to complete a project. I can teach either the entire process, or selected skills that a student may want to learn, such as pearl engraving or wood carving. 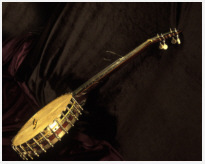 This is a wonderful way to learn the myriad steps involved in the art of banjo building. I teach at my new shop in Weaverville, North Carolina just below the Blue Ridge Parkway, less than 15 miles north of Asheville. If you would like to take a class, please feel free to contact me directly by e-mail to discuss your project.